for $299,500 with 2 bedrooms and 2 full baths. This 1,080 square foot home was built in 2001 on a lot size of 0.2400 Acre(s). Charming cottage in the woods, recently remodeled! 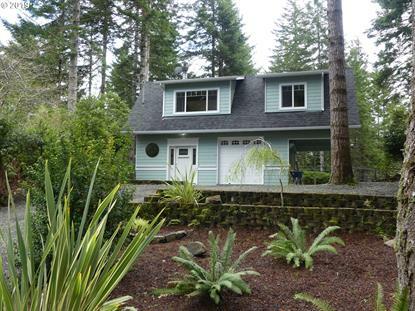 Private, quiet location with a large, sunny deck and peeks of Woahink Lake through the trees. Open floor plan features vaulted ceilings, pine and tile floors plus a large fireplace upstairs. Two master suites, one on each floor. Lovely landscaping, fenced backyard, 1-car garage and a carport. New roof, new interior and exterior paint, new decking, and many recent repairs. A must see!